Remember when Volkswagen lied about its diesel emissions and had to buy back hoards of cars? Well its best chance to lure American buyers back to the brand isn’t in the form of a new diesel engine, but in the form of what they say is the best bumper-to-bumper warranty in the US. 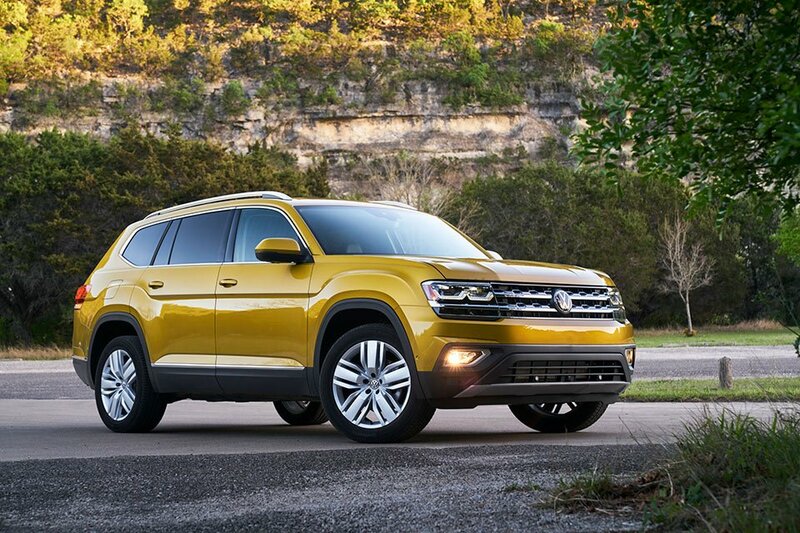 VW is giving buyers of the 2018 Atlas full-size SUV and the 2018 Tiguan the best warranty to be had anywhere. The SUVs will both get transferable 6-year and 72,000 mile warranties. That is a big deal. 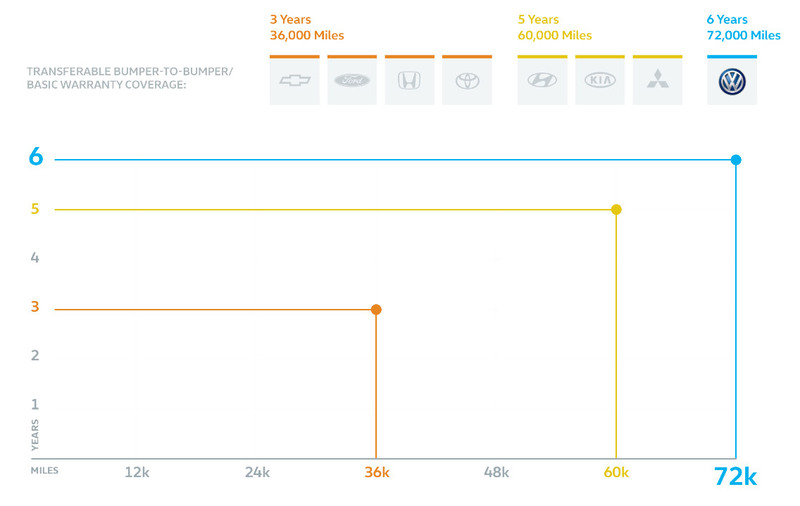 While many other warranties are transferrable to a second owner, VW’s warranty is longer than all of its competitors. I’m a little confused though by the “Bumper-to-Bumper” description, as VW says “New Vehicle Limited Warranty includes powertrain coverage for their engines, transmissions and optional 4Motion® all-wheel-drive system.” It’s unclear if it covers everything else or just the powertrain, which would obviously make a big difference.